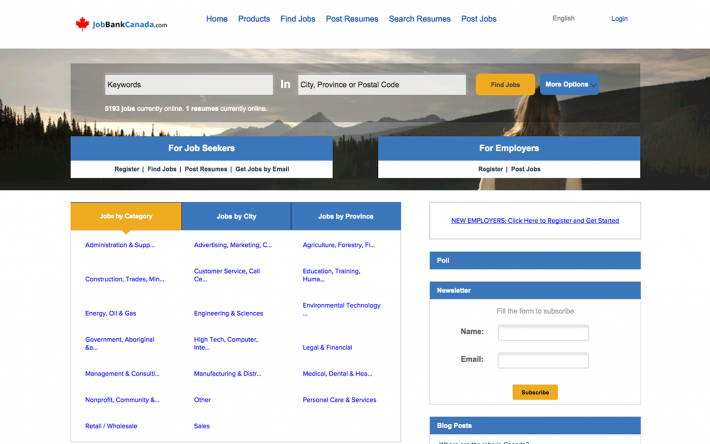 JobBankCanada.com is a Generalist Job Board catering to all Canadian Employers and Jobs Seekers. The site was launched in 2005 and upgraded twice since. Features include: Full Feature Job Board with messaging and Candidate Screening Capabilities.